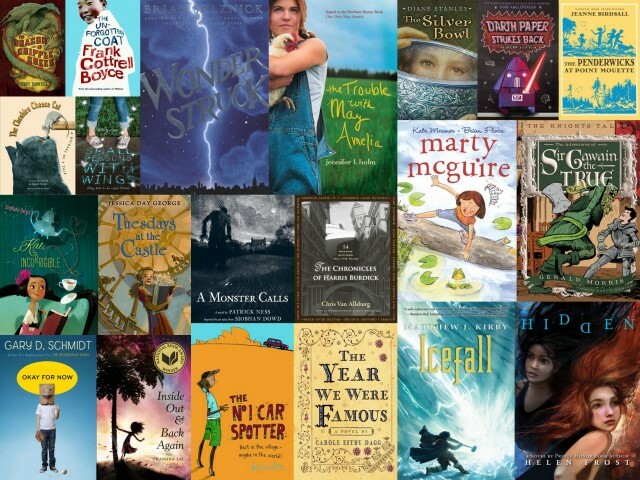 Yup, it’s that time of year again — time to stop procrastinating and decide which books for young readers were my favorites of 2011. Take note: these are not the most popular, most distinguished, most likely to win an award, etc. It isn’t the list of books I’d make for librarians or teachers to purchase. It is simply an idiosyncratic list of my personal favorites. Fire up those library cards and read away! Note: Yes, once again it’s a short list. I’ve grown tired of supernatural romance/gossipy frenemies/dystopian fiction, so that winnowed the playing field by quite a bit. Plus, with the birth of Baby Katie this year, I wasn’t up for anything where anything really bad happens. I even checked out every one of these titles from the library, kept them on my shelf, and then turned them back in. THAT’S HOW BAD IT IS THESE DAYS. So this year, for the first time ever — I am listing a group of books which I know are wonderful and which I know you will like, but which I am simply too wimpy to read right now. 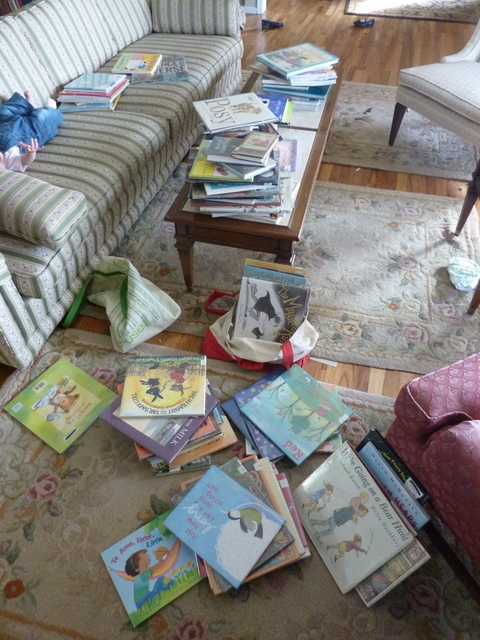 Obviously, I’m a fan of the picture books. ‘Tis true. I’ve been collecting them since I was a teenager; I brought my more valuable ones to college, which lead to Brian and I becoming friends (we traded books a lot). But it’s becoming a problem. When I first began to collect picture books, I chose them based on the quality of illustration alone. 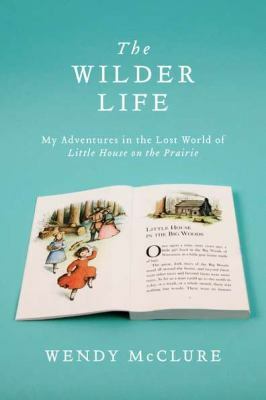 Now that I know something more about children’s literature (more than the average person ought to know, really), I focus on finding books that are out of print, or likely to be so. Therefore, my book sale splurges are done with the attitude of, say, rescuing Holocaust refugees (“If I don’t take them in, they’ll disappear forever!“). I despair whenever I see really good books that are only a year or two old showing up as library discards. Didn’t anybody want to read them? Or did the librarians not do a good enough job of promoting them? Oh, tragedy. And schadenfreude — because those books are now mine. 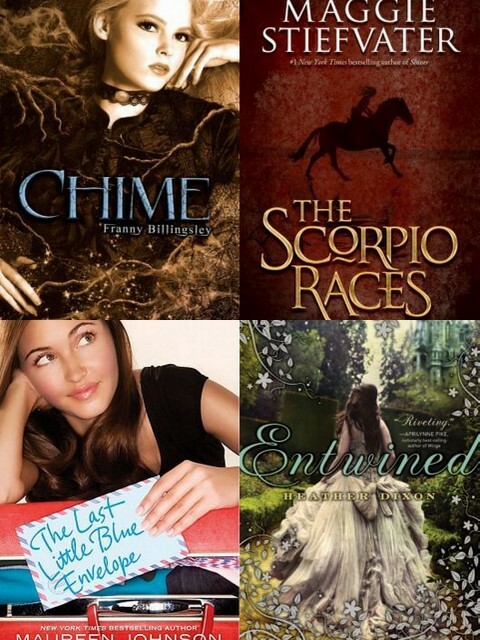 A few weeks ago, I wrote about how a-list blogger Betsy Bird was conducting a massive poll to determine the top 100 children’s novels of all time. My husband, the statistics fanatic, noticed how books published in the last ten years were getting a disproportionate amount of attention. So he created an algorithm that would weight the books’ poll scores according to age. The older a book was, the more value its votes would have. In addition to fiddling with the winners of the official poll, Brian went so far as to recalculate the scores of every book that anybody voted for. That’s dedication, baby. Ergo, books like Swiss Family Robinson — even though it only got nine votes — ends up in the top 30 because it was published in 1812. 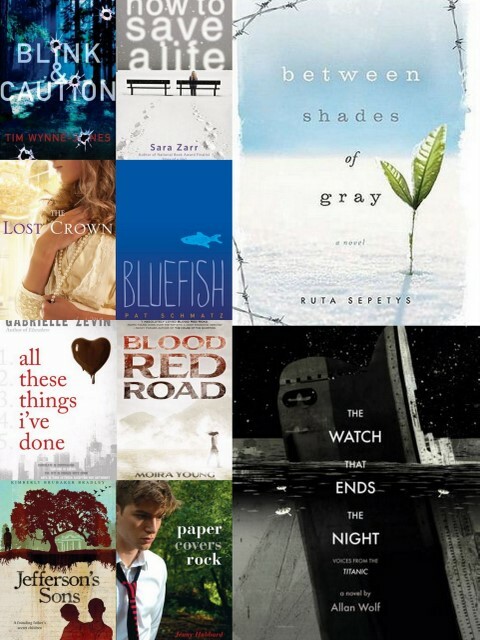 Below is the list of the top books — expanded to include 120. If you want to see the explanation of the math, read the previous post. It’s interesting that the #1 choice didn’t change. Note, too, the big jump in scores between the top four books, and the following four. It’s also fun to see which books had the biggest increases in scores (like Heidi or Call of the Wild) and which had the biggest drops (Inkheart, The Bad Beginning). And some books from the official list disappeared altogether (such as The Miraculous Journey of Edward Tulane). I was personally happy to see one of my kinda-obscure childhood favorites, What Katy Did, make the list this way. For the past month, I have been following the Best 100 Children’s Books poll over at A Fuse #8 Production. It’s gotten quite the following, and even my husband, Brian, got in the game. It’s like someone took our two professions and slammed them together in a classic chocolate-and-peanut-butter way (“You got kidlit on my statistics! You got statistics on my kidlit!”). 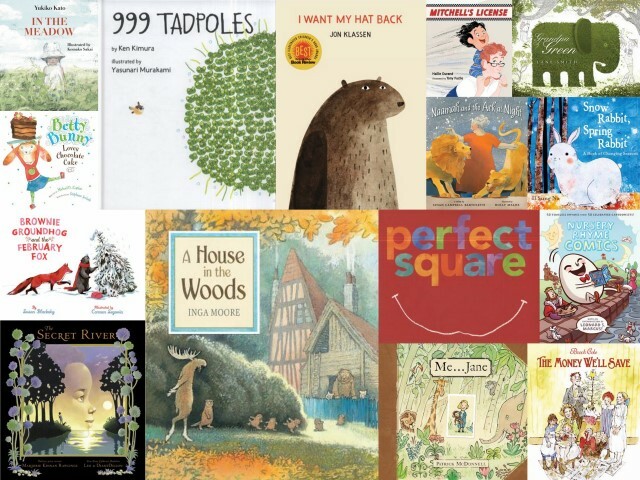 I have noticed that fuse #8’s list of the best 100 children’s books of all time is heavily skewed towards newer books. For example, so far there are 17 books written in the last decade, but only 11 written in the 70s, and 5 written in the 40s. This is not an absolute trend, but it is clear enough that it is pretty obvious. There could be several reasons for this. One is that there are just more good books written now than in the past. Another is that we tend to rank more highly newer books or books that were relatively new when we were children, so newer books are really overrated compared to where they will be 60-70 years from now. This yields the following rank list, which I think may underrate some more recent books a little, but will be closer to what the list would look like if the poll is repeated 10 or 20 years from now. The book the went up most in the rankings were “Swallows and Amazons” and “Caddie Woodlawn” moving up 54 and 49 rankings, respectively. The books that went down the most were “When You Reach Me” and “Inkheart” (down 19 and 17 respectively). “Bridge to Terabithia” and “The View From Saturday” did not change in rankings. The formula may change slightly with the addition of the final 8 books to the regression curve, but it will probably not change dramatically. This week my aforementioned Olde Fashioned Colde Virus morphed into Ye Devil’s Sinusitis and then progressed merrily on into Thine Ear Infectione o’Doom. Not much work was done on the book this week — my writing time was 100% staring at the screen while miserably pressing a cold compress onto my face and counting the hours until my next dose of antibiotics. Oh, wait — at least 30% of that time was spent making mincemeat out of many, many boxes of Kleenex. All of Friday was devoted to harassing a doctor into giving me stronger medicine (she did. As she put it, “it looks like you have a giant blister on your eardrum”). Owwwwww. 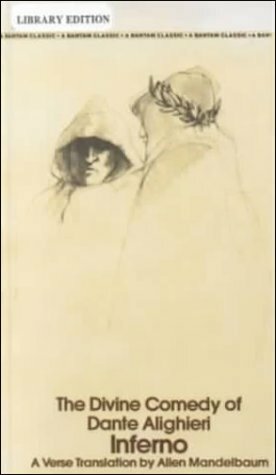 The best thing to do, I figured, was to spend time reading about people who were infinitely more miserable than I was, and so out of my mass of wallowing self-pity I turned to Dante’s Inferno. It’s simply impossible to feel bad about constant ringing ear pain when reading about being buried alive with 1,000 Arch-Heretics in a flaming red-hot coffin. I’ll admit that my desire to Inferno-ize myself was also owing to running into one of my old literature profs. at the grocery store (he remembered my name, which is stunning) and feeling residual guilt at not having read Inferno as thoroughly as I was supposed to for class. Also, I heard about the new video game based on the poem, and found it both intriguingly bizarre and unintentionally hilarious. Oh oh oh — and Beatrice is also in hell, because Satan wants to make her his bride. Thus effectively giving one of the greatest epic poems in world literature essentially the same plot as Super Mario Bros.
May I add that Super Karamazov Bros. would also make for an awesome video game? Especially if it took the steampunk route . . . Anyway, I’ve much more to write regarding Inferno, but I’ll save it for further posts (if I can scrounge up the time). I’m really enjoying this read, it’s much more enjoyable than when I read it as a harried undergraduate. I’m in Canto XVI right now — Seventh Circle, Third Ring, Second Zone, if you’re interested. Thank goodness for the map in the back of the book. The lovely Ms. Bird at A Fuse #8 Production is undertaking the massive effort of conducting a poll of the best children’s novels of all time. Each person is only allowed to submit his or her top ten (only ten!) and since there are far too many books that I consider The Best, I’ve decided to manipulate the scoring system and choose books that I think might need some extra points. So: no Charlotte’s Web, no Bridge to Terabithia, no Little House in the Big Woods, and no Alice in Wonderland. But plenty of other titles that I’m sure you’ll agree are rather wonderful. 10. Ballet Shoes by Noel Streatfeild. 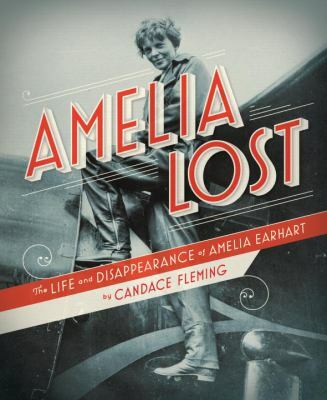 I ask you: in this day and age, where else can you find a book about a girl who performs in a ballet of A Midsummer Night’s Dream by night and is an budding mechanic and aviatrix by day? Nowhere, that’s what. And it’s precisely because of Petrova Fossil that this book has maintained its high levels of awesome over the years. 9. Daddy Long-Legs by Jean Webster. Long before today’s batch of “novels with cartoons,” the world was blessed with the ficticious illustrated letters of Judy Abbot’s adventures at college, circa 1912. Part of this novel’s lasting charm is its revelation that, in some ways, college students haven’t changed that much over the years. For example: Judy and her friends stay up late in the dorms debating over whether or not it would be possible to swim through a pool filled with lemon-flavored Jell-O. Add pizza and and a Che Guevara poster to that scene, and you see what I mean. 8. The Perilous Gard by Elizabeth Marie Pope. It’s the Tam Lin legend imagined as a gothic suspense tale set in Elizabethan England, complete with a secret underground cult, a Fairy Queen, and toxic super-freakouts. Oh, and Christopher Heron, one of the most swoon-worthy fictional lads this side of Shakespeare. 7. Cheaper by the Dozen by Frank B. Gilbreth, Jr. and Ernestine Gilbreth Carey. Yes, it has its problematic chapters that have not aged well, but the trials and travails of the Gilbreths, their twelve children, and their glorious, glorious efficiency-expert childrearing methods still makes this one of the funniest children’s books ever written. Oh, and did I mention that I myself am the oldest of five children? It’s nice to have Ernestine to relate to when you discover that your little brother has put peanut butter in your hairbrush again. 6. The Secret Garden by Frances Hodgson Burnett. Porridge and rope skipping and fountains of roses and a wild boy from the moor who can practically talk to animals! It’s frequently touted as the “most satisfying” children’s book ever written, and you have to respect any novel that takes a traditional gothic setting (waifish orphan in deep dark mansion with mysterious wails) and morphs it into a heartwarming family story. It’s had scads of imitators ever since, and no surprise. 5. The Phantom Tollbooth by Norton Juster. I’d like to know how many kids developed a full-fledged love of wordplay from this book. There’s something that makes you feel so smart and clever when reading about jumping to Confusions, literally eating your own words, and sparring wits with the Spelling Bee and Canby. And you gotta love the Watchdog. 4. The Hero and the Crown by Robin McKinley. Is it children’s lit. or YA? Folks, it’s a Newbery winner. A Newbery winner in which the heroine kills a dragon by driving her sword into its eye until she’s up to her armpit in brains. ‘Nuff said. 3. From the Mixed-Up Files of Mrs. Basil E. Frankweiler by E. L. Konigsburg. Ahh, yes. The book that has warped the way I view museums forevermore. Now when I look at rare antique furniture, I think “would that be a good place to sleep?” and fountains are often eyed as potential sources of income. Bathrooms? Completely and thoroughly judged for their ability to hide me from security staff. Look at what you’ve done, Ms. Konigsburg. Look and despair.